Pokémon GO(Free) has been in the news quite often over the last few weeeks. Today, Niantic and The Pokémon Company announce a new feature called Adventure Sync for Pokémon GO. This aims to help you explore better and progress even when you don’t have the game open on your device. It will tie into Apple Health on iOS and Google Fit on Android and is an opt in feature. 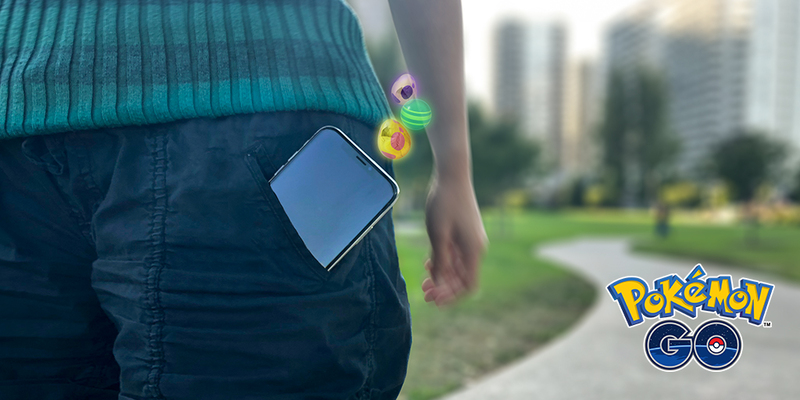 Adventure Sync will track walking distances when the app isn’t open letting you earn Candy and hatch Eggs from your progress made outside the app. It also will have a Screen Time like summary delivered weekly showcasing progress and statistics for the week. The feature is turned off by default and it is an opt in feature on both devices.